“You must give some time to your fellow men. Even if it's a little thing, do something for others - something for which you get no pay but the privilege of doing it." At Wayside Dental Centre, we encourage and support our staff in community volunteering. We encourage giving of all types, whether it is coaching minor hockey, youth soccer, beginner baseball, becoming a mentor or going to local schools to educate about oral health and dental professions. 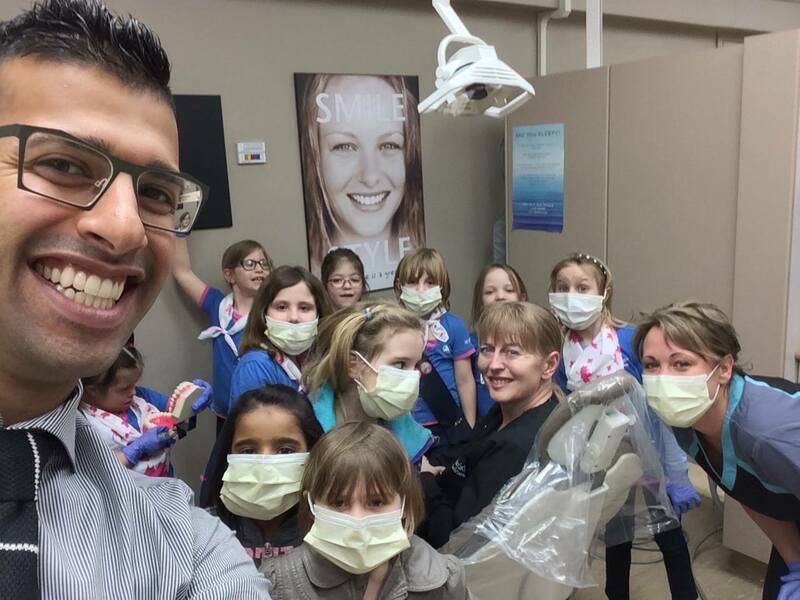 Ladies and Gentlemen...introducing the future dental professionals of Lloydminster! Since it's launch in 2012 our Candy Buy Back Program has continued to grow each year. We are continually impressed with the enthusiasm and giving spirit of Lloydminster's youth. 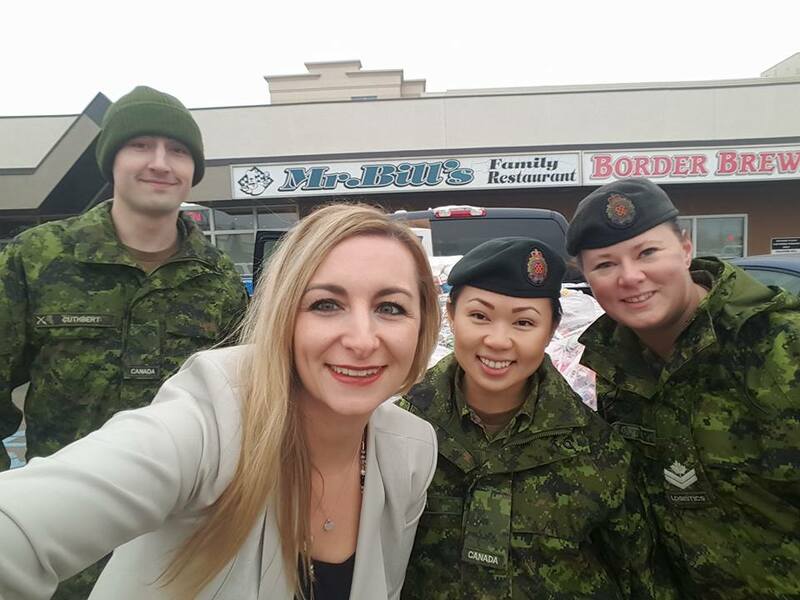 Through their donations we have been able to give almost 3000 lbs in candy and other treats to the Canadian Military! This program helps reduce the candy consumption within our community while supporting our troops. Dr Jamal has also started an initiative called Quench that aims to provide accessible drinking water for thousands of people in Nicaragua. Since it's inception in 2015 he has successfully raised enough funds to sponsor almost a dozen water wells! At Wayside Dental we realize that there are families and individuals that go hungry within our community. We actively encouraged all staff and their families to donate non-perishable food items as often as they can. In April of 2017 we participated in a Fight For Food with another local business. 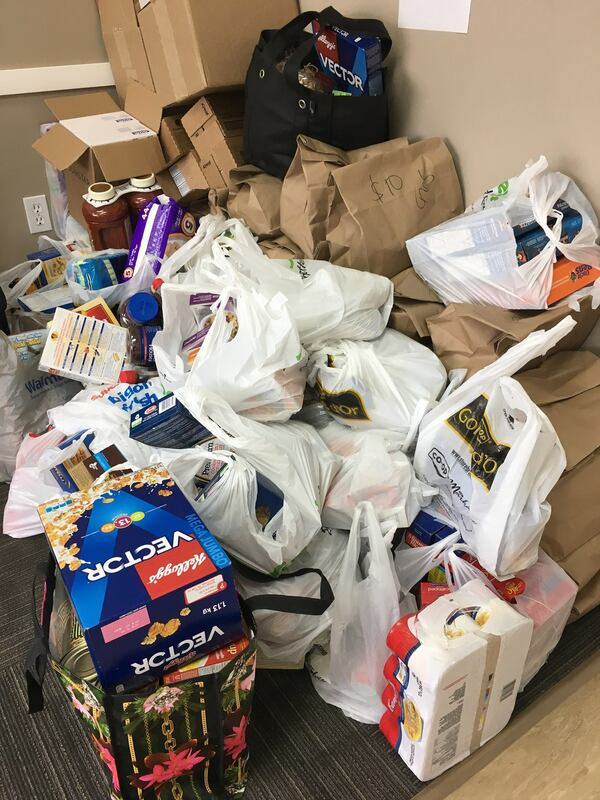 Our goal was to donate over 1000 lbs in the month of April. For more information on the Lloydminster Food Bank please go to www.salvationarmy.ca .